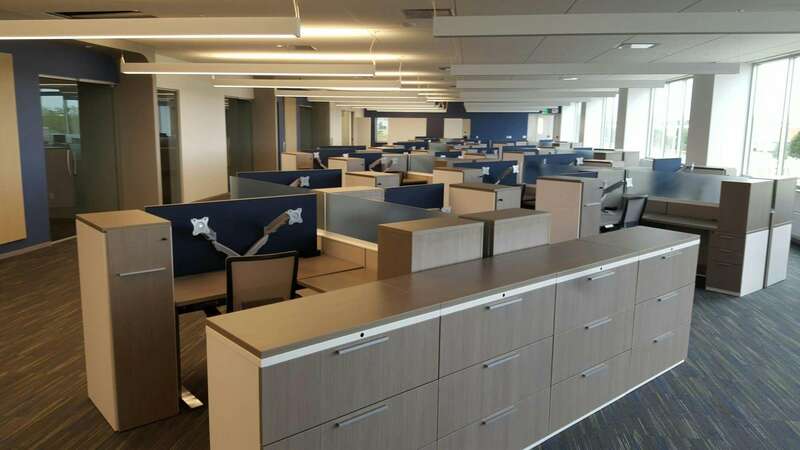 Fifty years ago, open office furniture systems were revolutionary and a landscape of cubicles became home to millions of workers. 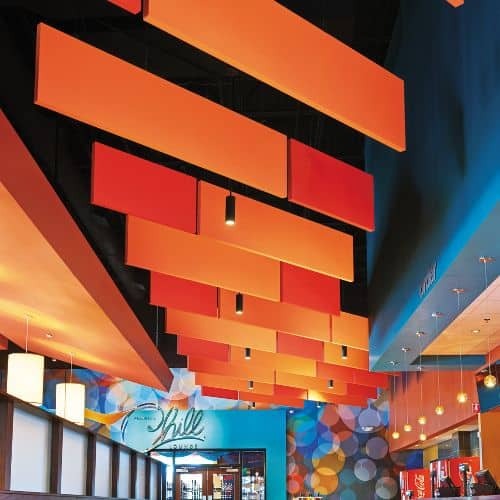 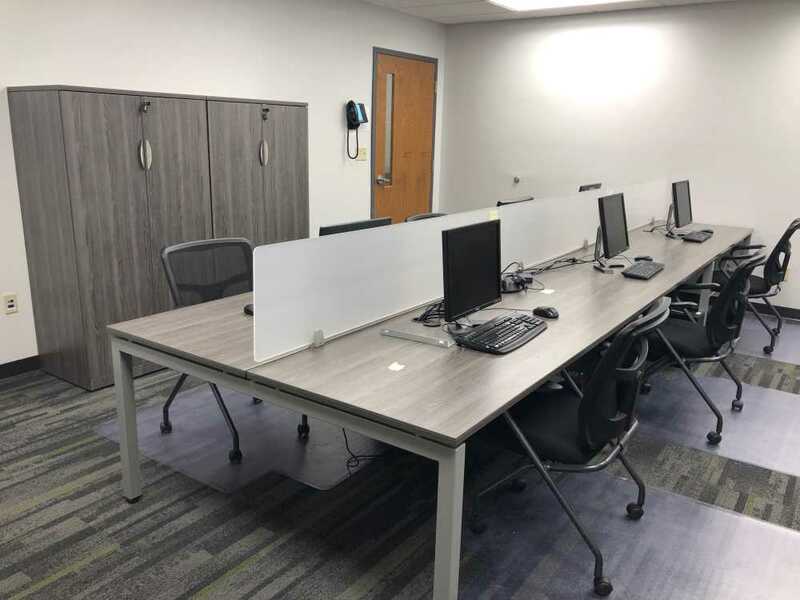 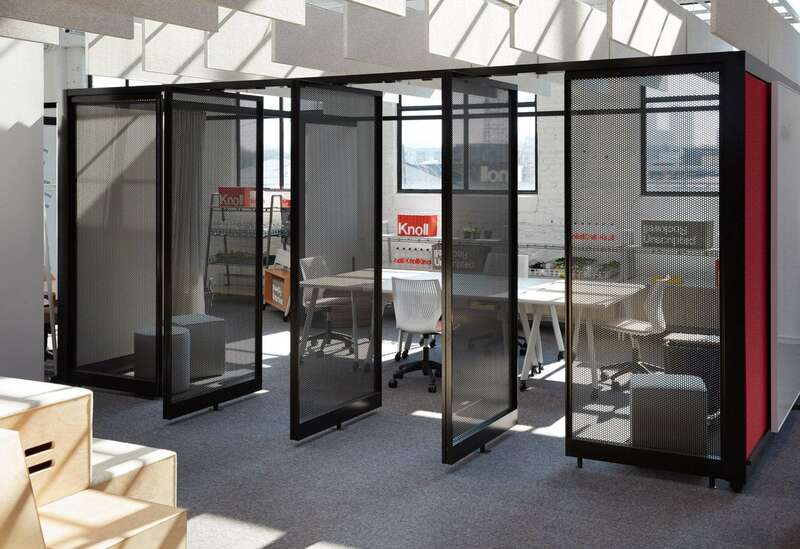 More and more companies and educational campuses are looking to Systems Furniture’s account managers’ expertise and movable wall systems for solutions. 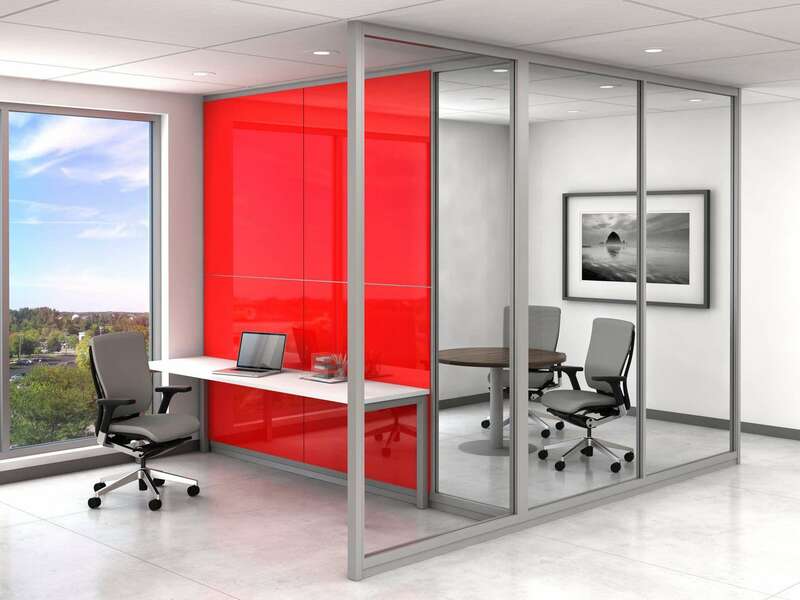 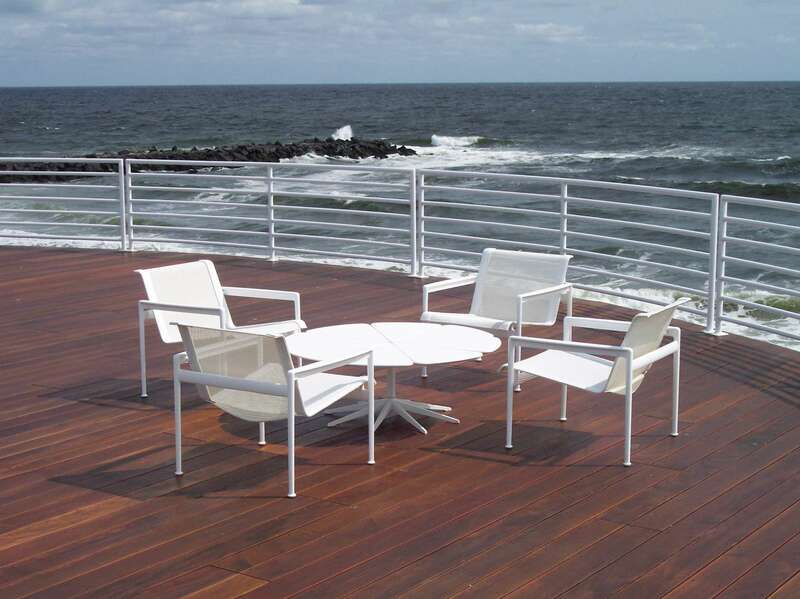 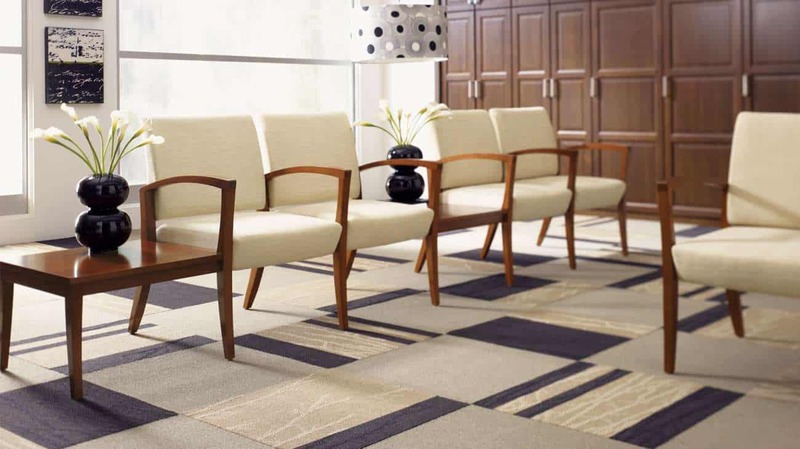 Systems Furniture says modular conference room systems add back the meeting space you need in your current floorplan. 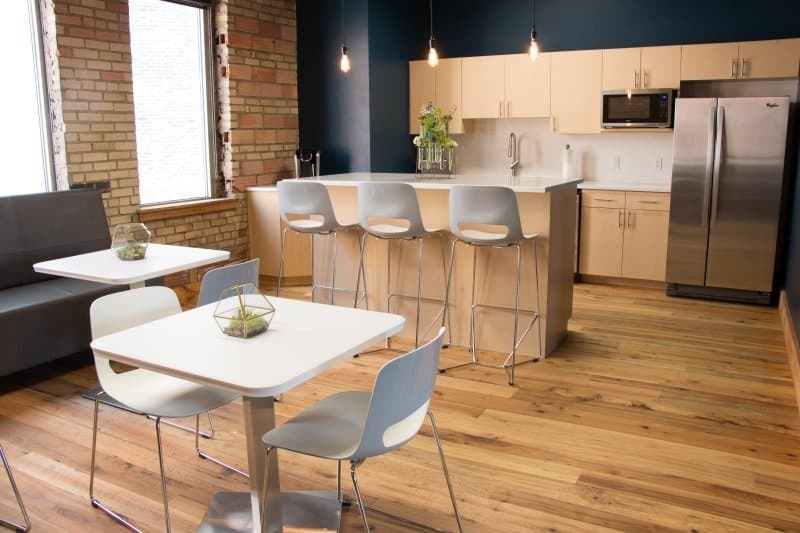 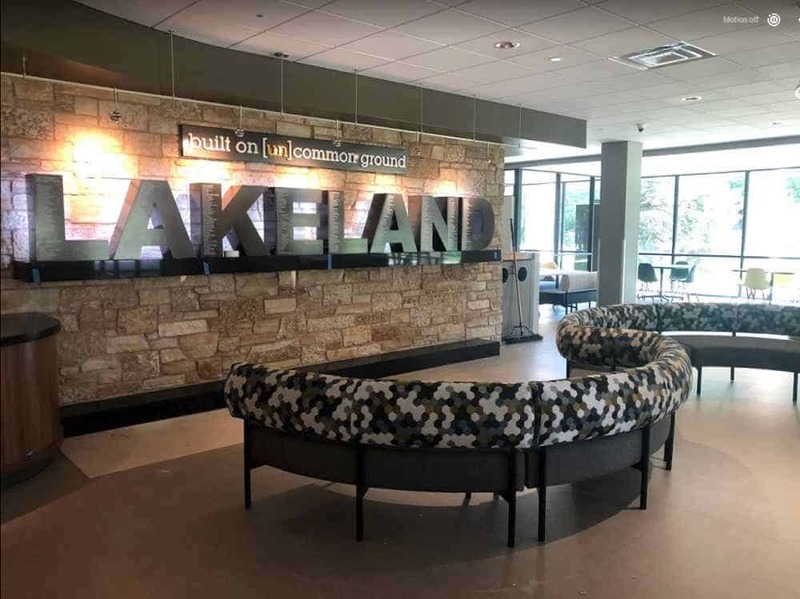 For businesses and educational campuses seeking an improved office environment, Systems Furniture’s commercial office design team brings solutions throughout northern and central Wisconsin. 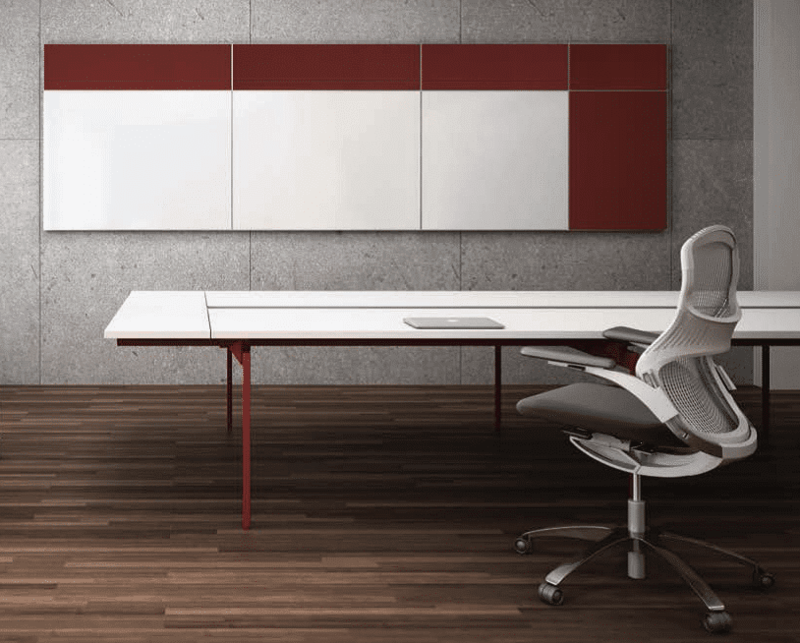 When we design the interiors and furnish corporate office buildings and education campuses we don’t forget the office essentials such as mobile whiteboards and charging stations.